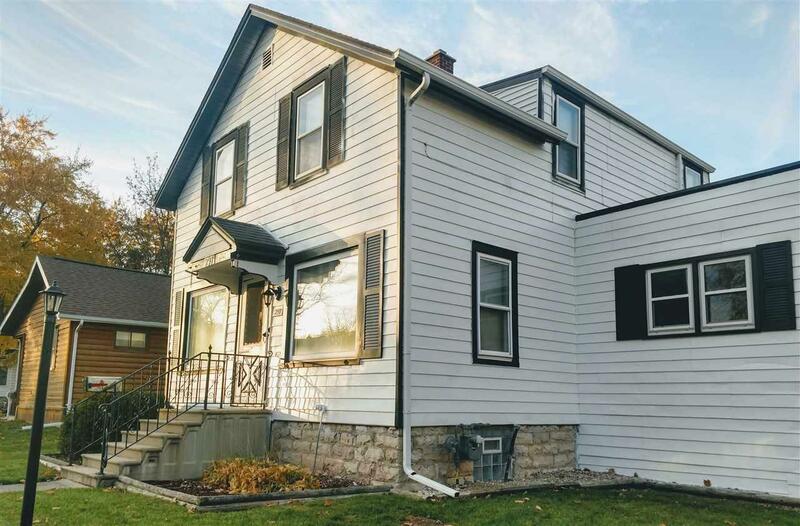 Renovated 4 bedroom, 2 bath home located on a great NE side of town. Just a short walk away from schools and the fairgrounds. Maintenance free exterior, and a newer roof too. 2 car garage, well maintained landscaping and ample yard space. Remodeled kitchen, dining and living room. Fresh paint, new carpeting, laminate flooring, first floor laundry and all appliances are included. All you have to do is move right in. Same day showings available.